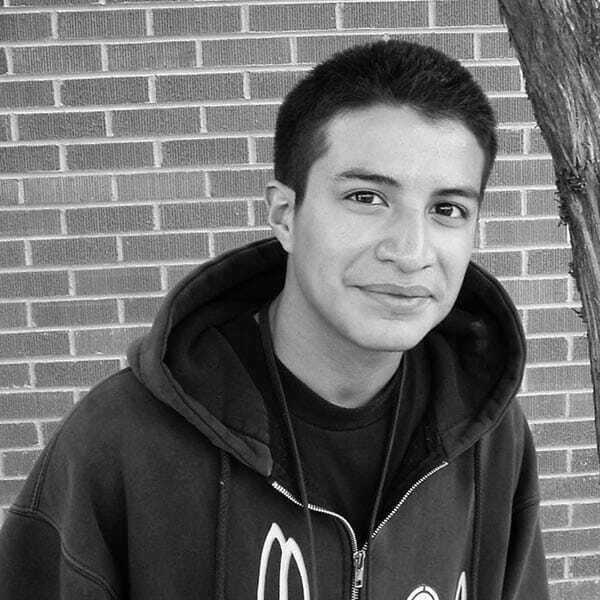 “Jose Ramirez is the most outgoing kid I’ve ever met! He is an over-achiever and very outspoken,” says Dr. Allan Cameron, co-advisor of Carl Hayden High School’s Falcon Robotics Team. The mission of the award winning Robotics program is to engage students in science, engineering and invention.